Whenever you created a Duct or Pipe Fitting, it would always be created with System Classification and System Type “Undefined”. And it kinda sorta worked, but not every time. I must have been doing something else as well. Was it Audit? Was it Purge? Turns out it was Purge. And that was all this model actually needed – a good purge. But what element specifically was causing the problem? Well, does this look right to you?!? Immediately, Duct and Pipe fittings were created properly. To fix any that were in a broken state, all you have to do is momentarily drag to disconnect one element, and drag it back into position. The system will heal itself, and all Duct and Pipe Fittings will adopt the system they are connected to (as they should). Future versions of this could start looking at system families / types using similar methodology. … is not easy. 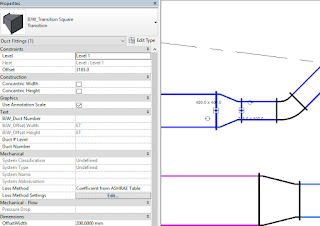 Revit prefers that you don’t clog up your drawing with View Templates rather than trying to clean them out later. You can use various methods to transfer just one Template from project to project, such as this example. 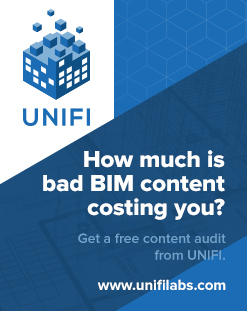 I would assume there is an add-in somewhere that finds unused View Templates and allows you to delete them, but it must be done manually with vanilla Revit. 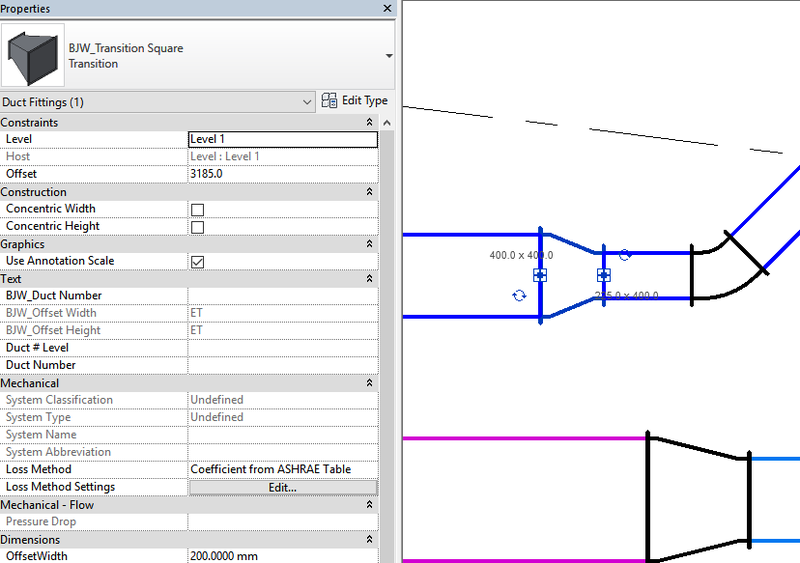 Sometimes you will have some junk imported DWG definitions residing in your project. 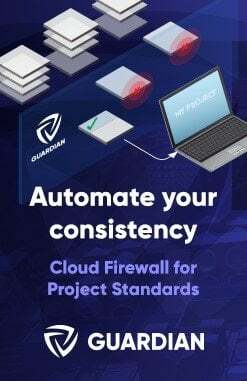 These may be present due to the long history of the project, perhaps using Transfer Project Standards – View Templates, or just poor RVT model management. There are various paid tools that will let you do it, but if you already have access to the Whitefeet Tools, you can use them to easily delete any import definitions (they don’t have to be DWGs) that you no longer want in the model. Install the WhiteFeet Tools, if you haven’t already. Select the definition you want to remove. Make sure to select a line with the Type ‘definition’. (See image below). 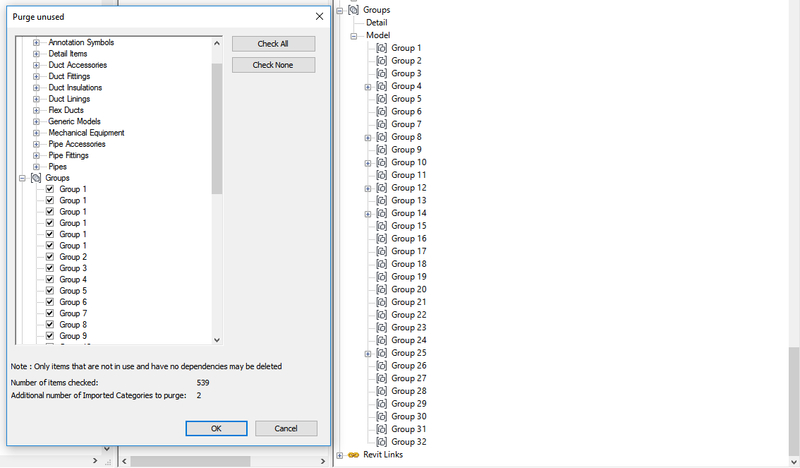 Once back in Revit, use the Manage – Select by ID tool and press Ctrl+V. This will paste the element ID for that import definition. The Properties Palette will show the proper import name, but everything will be grayed out. Now, when you go to your VG – Imported Categories list, that particular Import will no longer be present. Congratulations, your model just got cleaner! 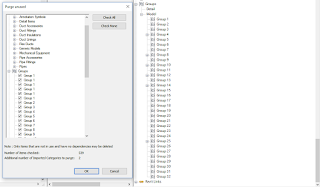 Do you need to clean up your Revit files for transmission? It is a common task to remove as much from a model as possible prior to sharing it with your consultants for the purpose of linking into their model or sometimes you want to lighten up a model that was sent to you for the same purpose. Delete Sheets, Views. 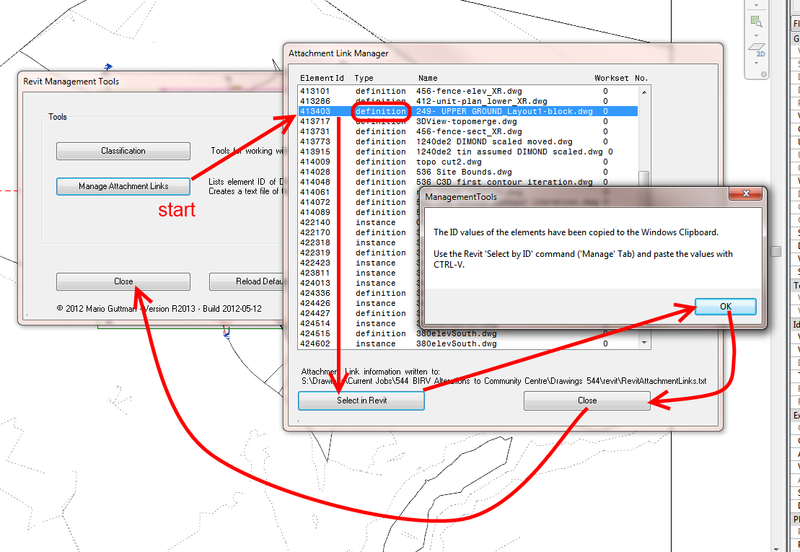 and Revit Links does just what it says. You can select which of the three options you chose using the provided check-boxes. This tool should only be used on models detached from central as it can be quite destructive. 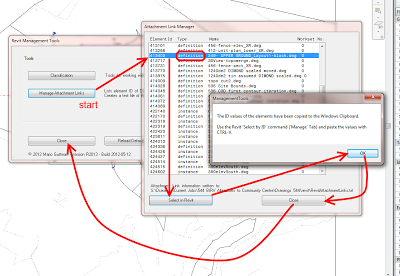 It will filter the path name, then the file name, and it’s quite easy to use. 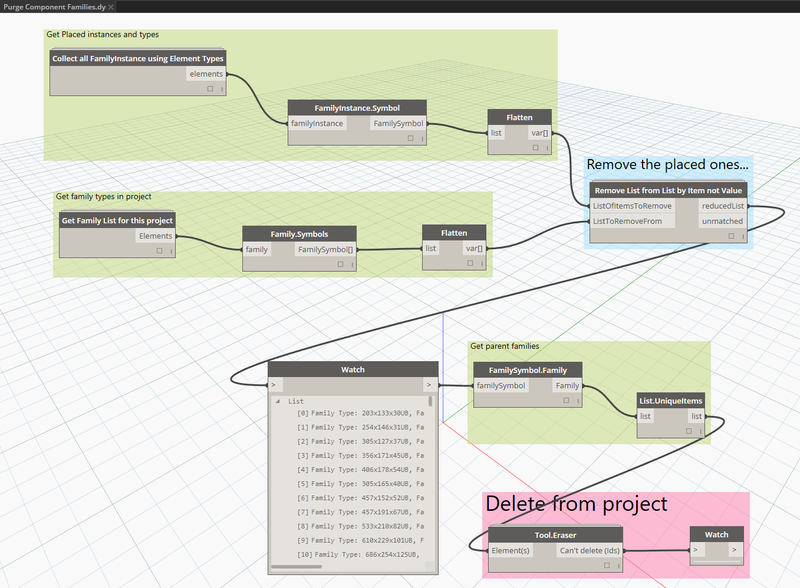 This little tool will help you a lot when you want to delete multiple materials.